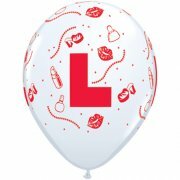 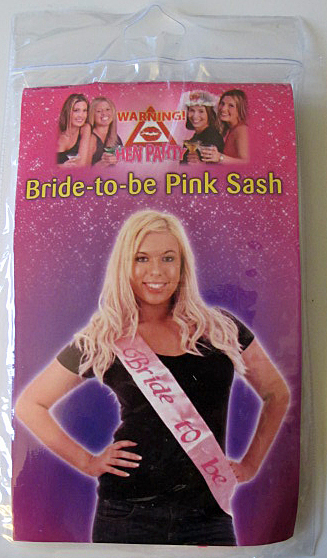 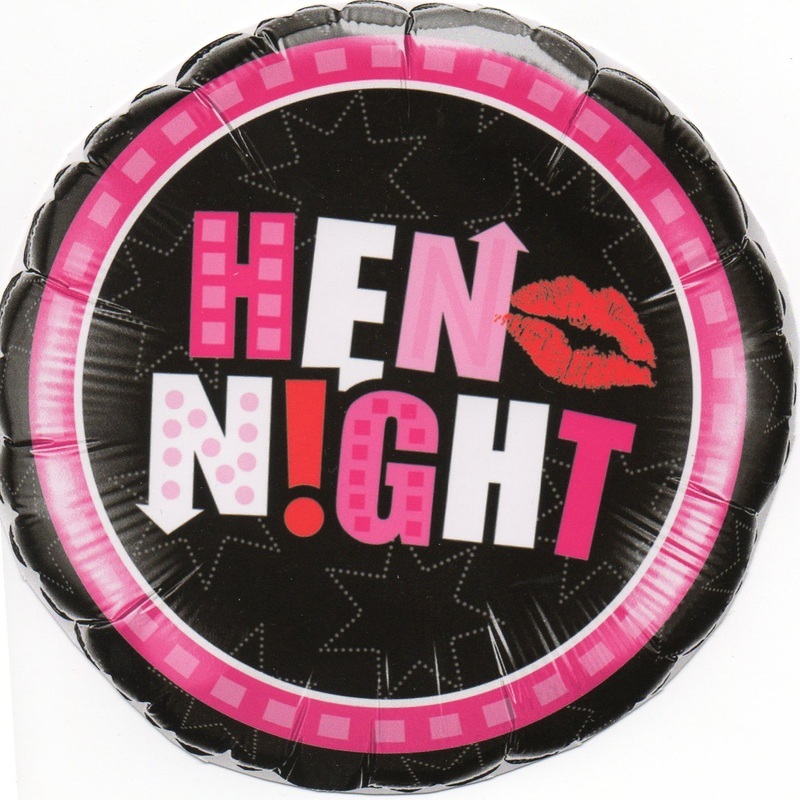 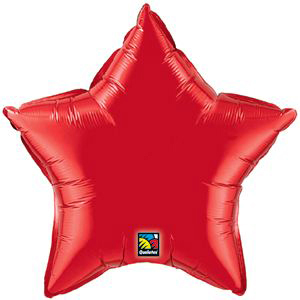 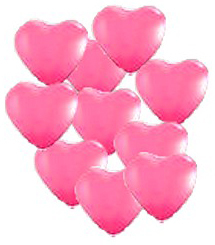 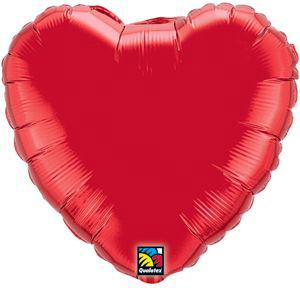 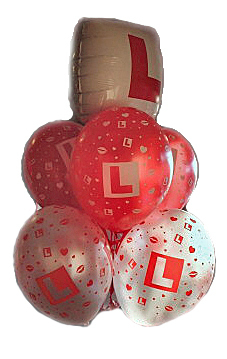 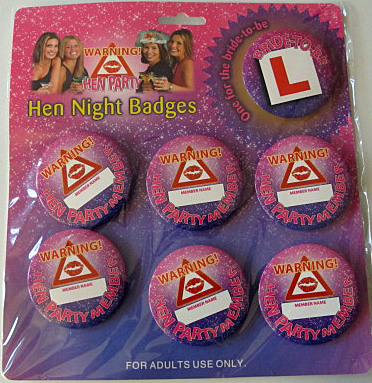 Hen Nights are very popular in Brighton, so order your Hen Night helium balloons and Hen Night accessories from Balloon Wise, As many people choose to celebrate Hen Parties in Brighton, we have designated a whole web page to the event. 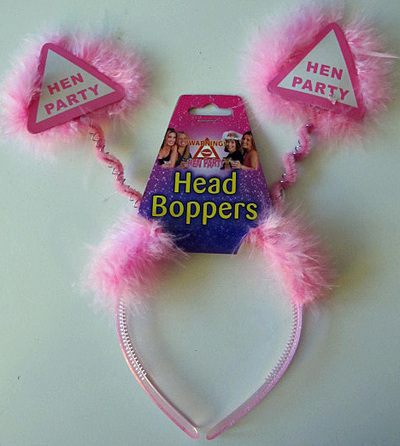 Many hens choose to rent a house for the weekend and keep the celebrations there or some choose restaurants as the starting point for the evening celebrations. 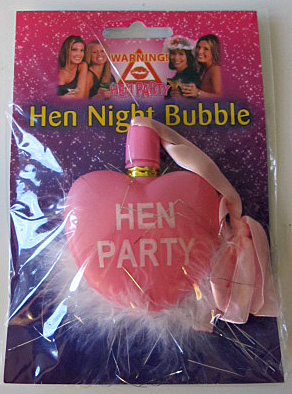 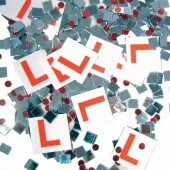 Organisers usually want Hen Party and Girls Night Out balloons to decorate the tables. 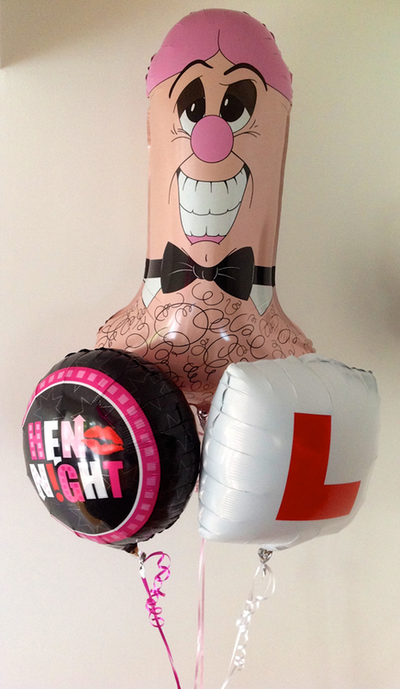 Here are some examples of displays we can do and also some Bride to Be accessories. 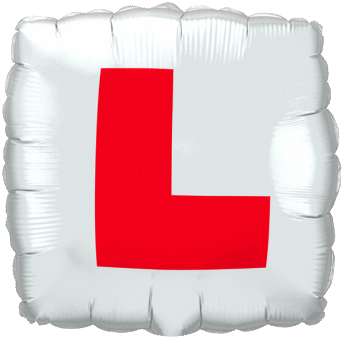 All below can be delivered into the Brighton and Hove area. 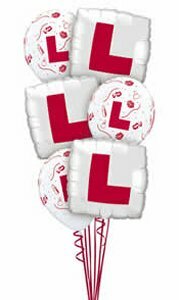 Hi Nikki, Just wanted to say thank you for the balloons on Saturday night, they looked absolutely great and the Hen loved them!